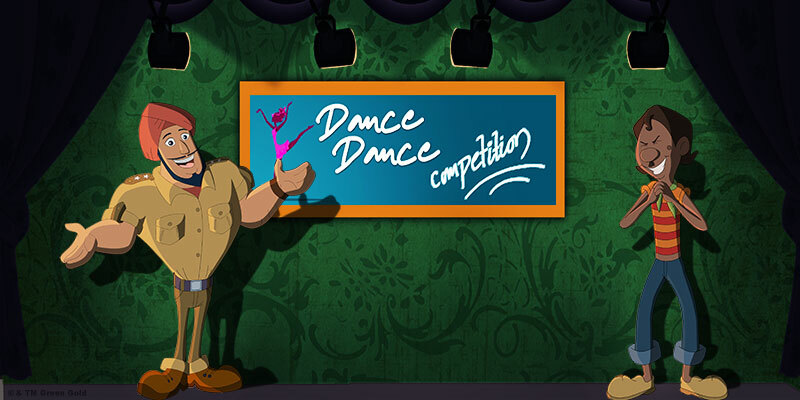 Chorr Police is a funny robbery & chase comedy set in modern day mumbai. 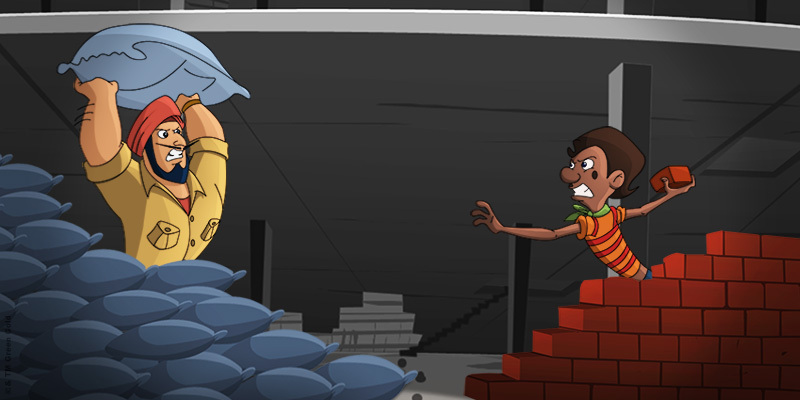 Policeman Lovely Singh chases thief Anthony, who is the Slumdog Robinhood in the story. Lovely Singh has one purpose in his life, that is to catch Anthony. 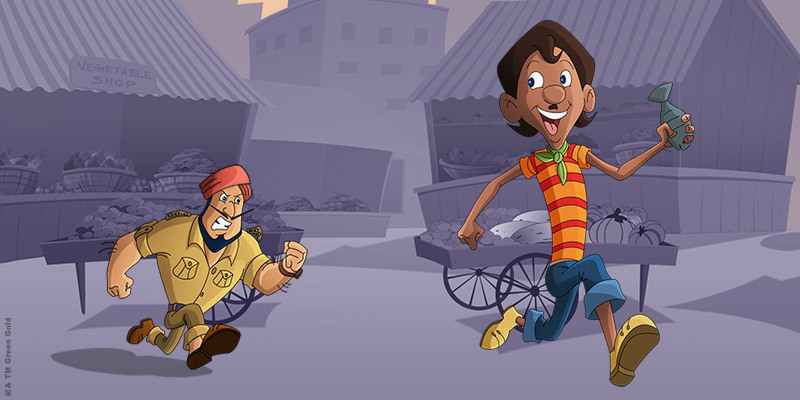 The two main characters of Chorr Police are Anthony and Lovely Singh. 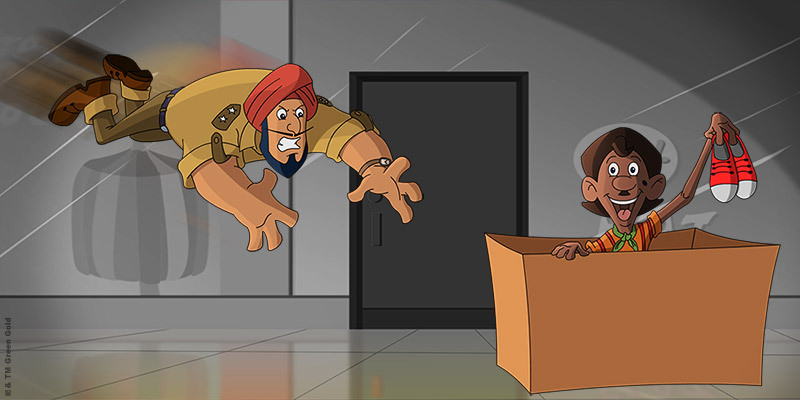 Every episode starts with a funny robbery, where in the Chorr is trying to escape from the scene of Crime, where the Police is trying to catch him. The Chorr escapes in most of the episodes very narrowly. This is the Unlimited chase between the police and the smart thief. 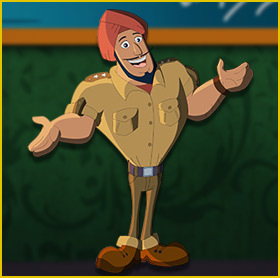 Inspector Lovely Singh is an honest and a heroic policeman whoseonly mission is to keep trouble out of Mumbai. He is always on the lookout for Anthony who is always up to some mischief. 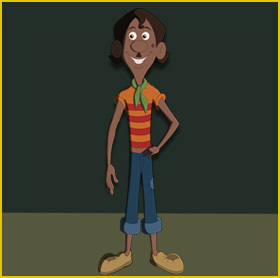 Anthony is a lean, mean and smart thief, who has a heart of gold and usually steals for a good cause. he is also known as the Robinhood Slumdog of Mumbai. TiTli is a young and pretty journalist who Lovely Singh secretly admires.